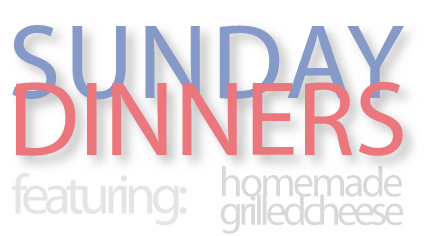 As some of you may have read in my entry on Sunday, there was some rescheduling going on with this week’s Sunday Dinner; it switched to Tuesday. 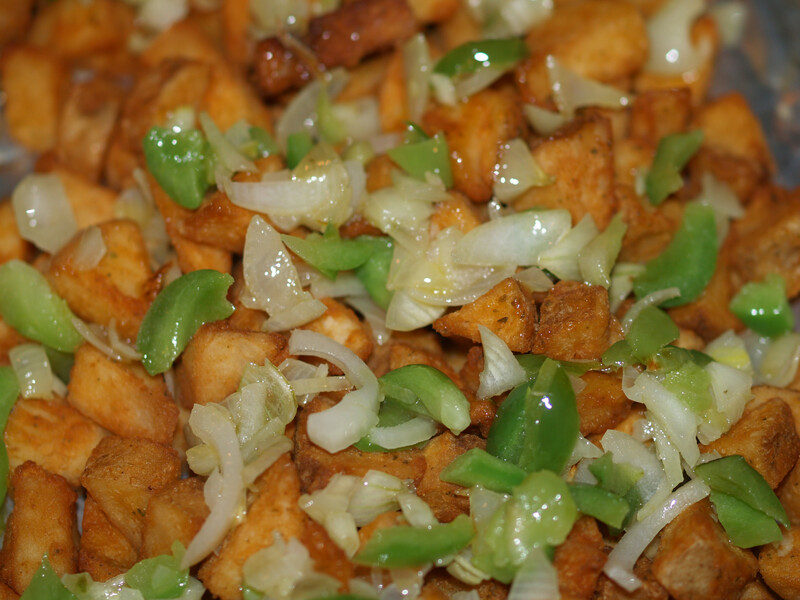 I was planning on cooking this recipe on Sunday but we had a special guest on Tuesday, so I cooked it then. I wanted to make sure I cooked a perfect grilled cheese sandwich. I definitely got pretty close. Every Sunday my sous chef and I head to Miles Farmers Market to pick up ingredients for that evening’s Sunday Dinner. On February 15, while we were at Miles, we saw that they had horseradish white cheddar on special. I was daring, and willing to use it for a grilled cheese, but I already had the Valentine’s Day recipe in mind and I did not think that horseradish + strawberries + mangoes would taste very good. We passed on it for February 15, but purchased it for a future sandwich. We used horseradish white cheddar last night. It was the star of the meal and it shined brightly. 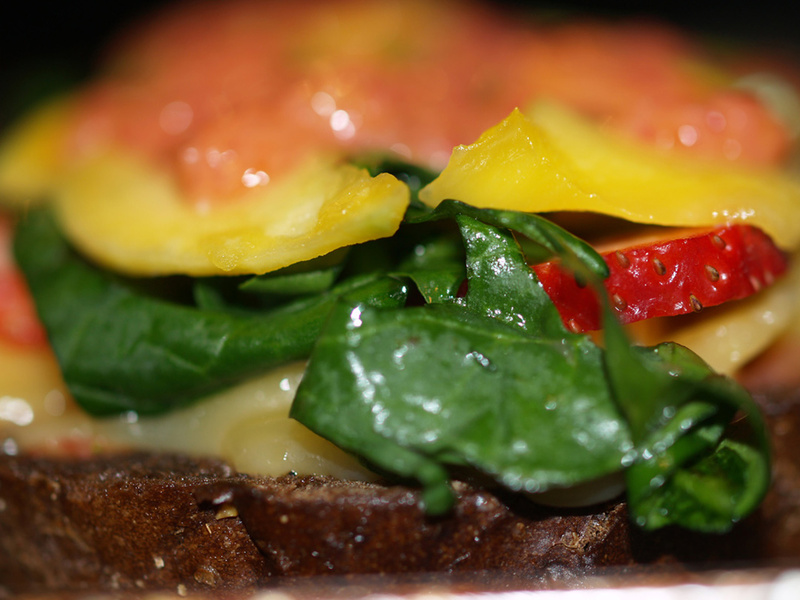 I was so enthralled with taking pictures and cooking for everyone else, that I ended up rushing through my meal and was not able to decide if I liked the grilled cheese. Therefore, I cooked the sandwich again this evening and ate much slower. Tonight, I can report that the grilled cheese was delish. 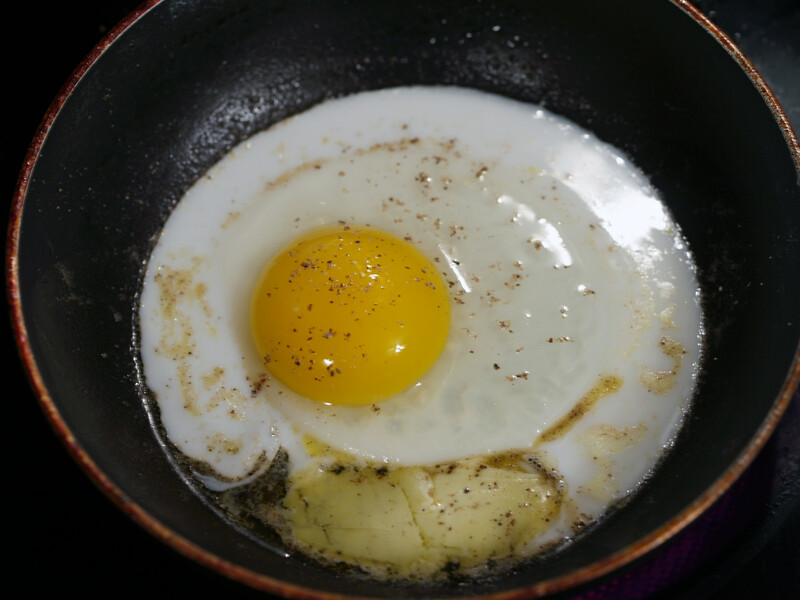 Once the cheese was chosen, I knew I wanted to do a fried egg with it. 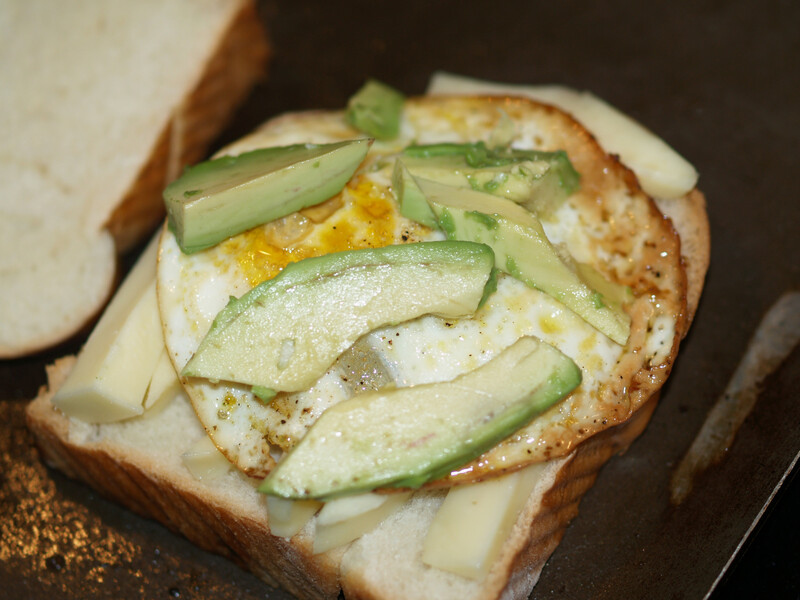 I did not think of the avocado until a friend mentioned that they had just eaten a grilled cheese with avocado on it. Although I like avocado, and love guacamole, this sandwich could have gone without. It simply got lost and was barely noticeable. 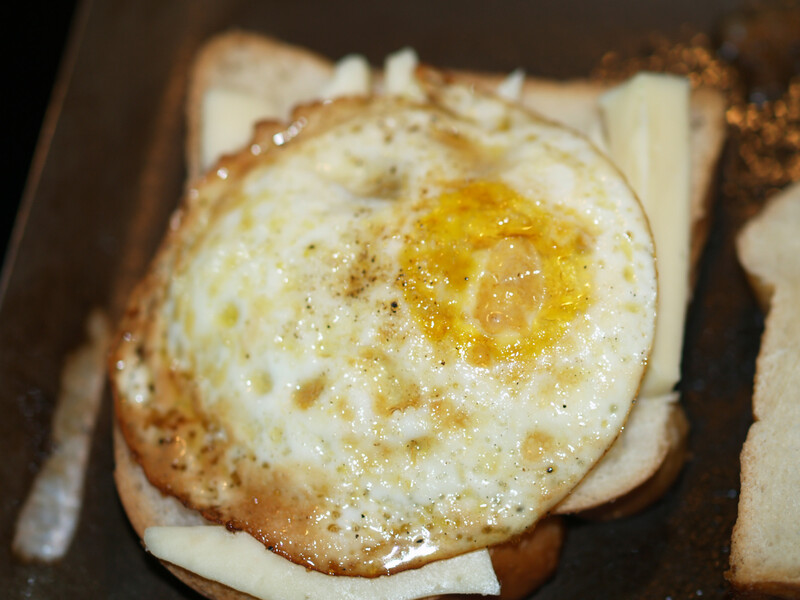 I love fried egg sandwiches, so the fact that I liked it on this grilled cheese is not a surprise. The cheese was very good and I would have actually liked if it had more of a kick, more horseradish. I think if that were the case, the sandwich would have been even better. The best bites were when you could taste the horseradish, egg and bread. 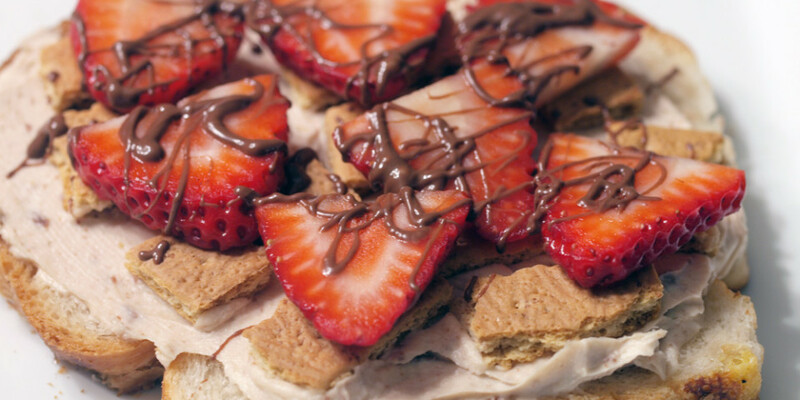 Very yum. The sous chef suggested we go with challah bread, since we had yet to use it, and I must say that was a great decision. 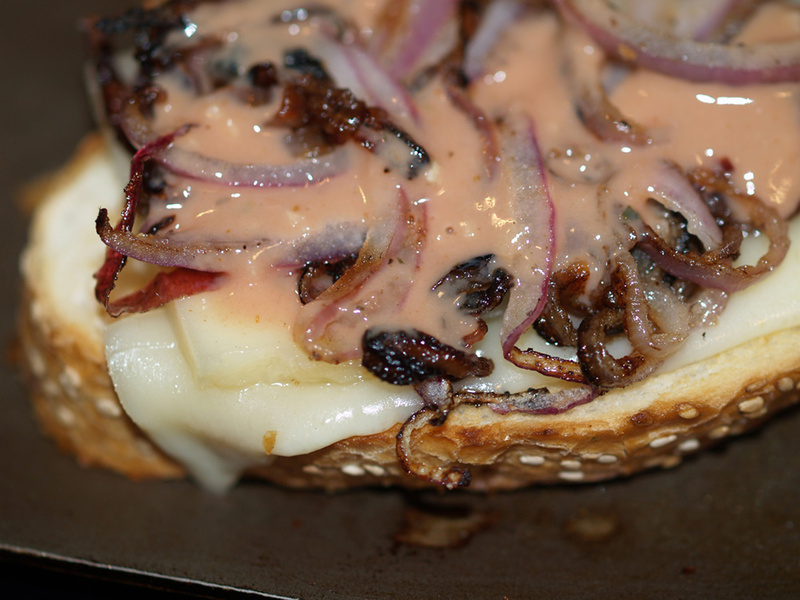 It worked perfectly for this grilled cheese. Flaky and crunchy, but different than the other bread we had used. I think the bread is one of the reasons that the sandwich was so good. After a disappointment on Sunday, it feels good to rebound with a simple grilled cheese that included a nice twist. The other two people partaking in this sandwich both thought it was great as well. My guest, Michael, gave it an A-, which was a great compliment. I think everyone would have liked a little more horseradish, but what can you do? The fact that I ate this two nights in a row, to figure out if I truly liked it, says a lot. 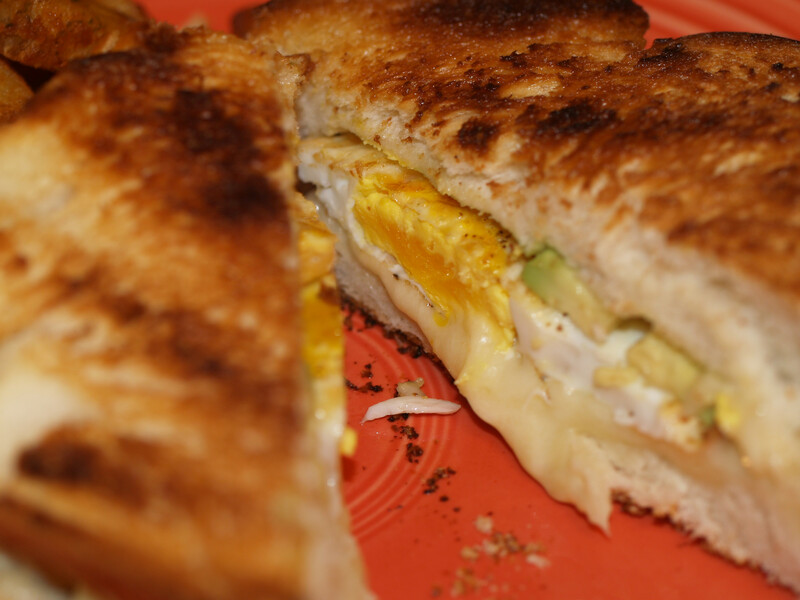 The grilled cheese started out standard, but with the addition of the horseradish white cheddar, it was “kicked it up a notch.” You definitely cannot go wrong if you decide to make this, just maybe leave off the avocado. 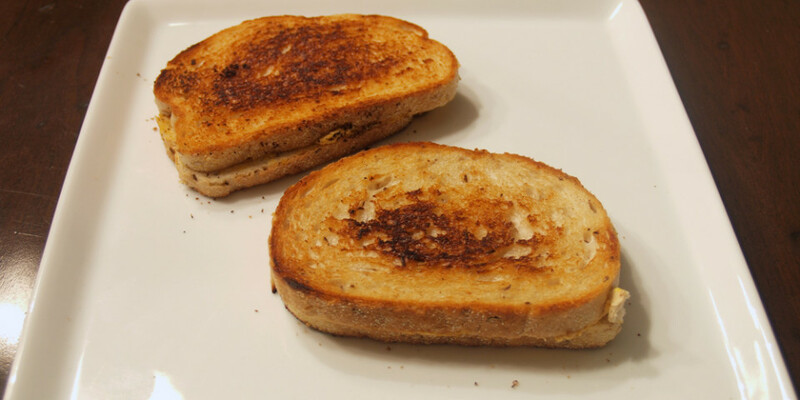 Before I update everyone on tonight’s Sunday Dinner, I must play catch-up one more time and write about the yummy grilled cheese I cooked on January 18, 2009. 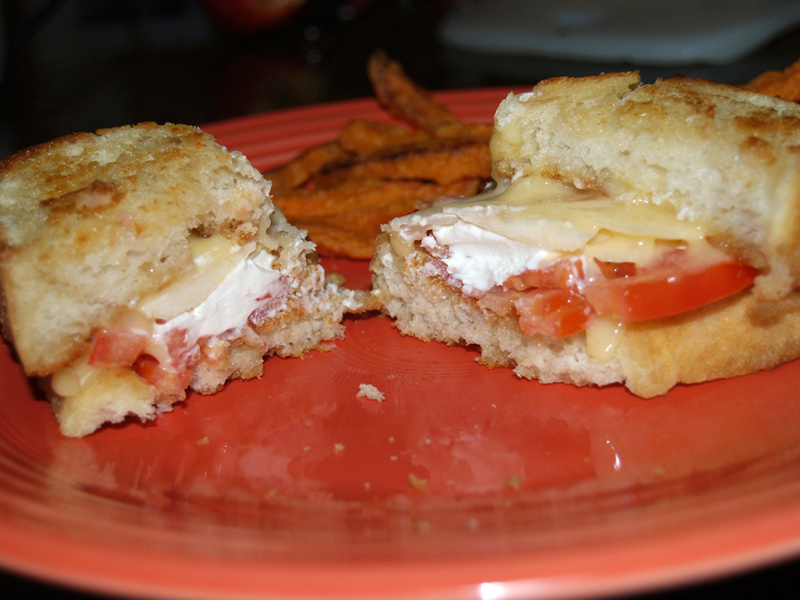 So far, it was probably the best sandwich I have created for Sunday Dinners. 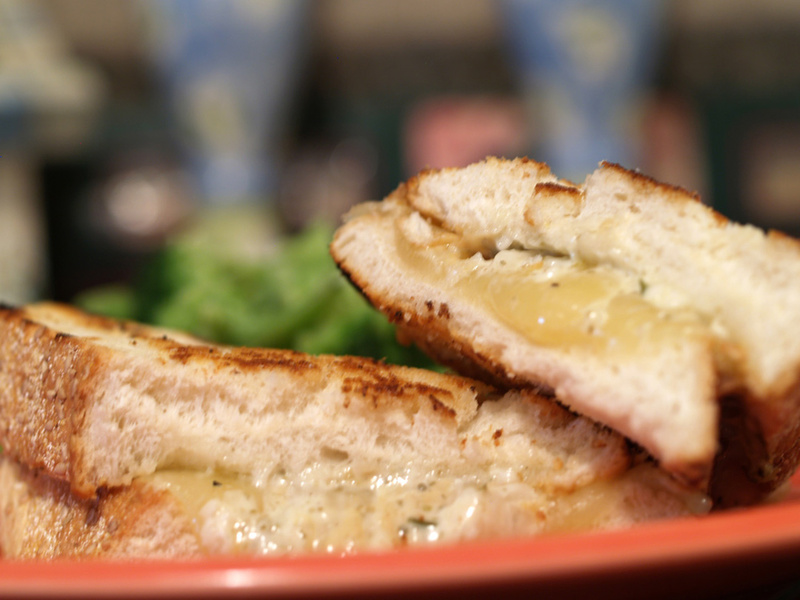 Brie and apple is a pretty standard combination and translated very well to a grilled cheese sandwich. Add in the tomato and you have a great sandwich. 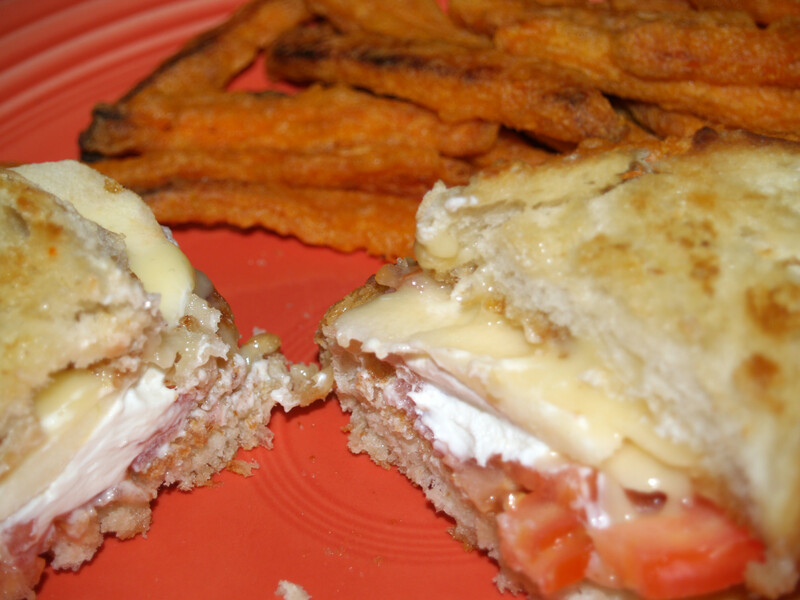 The main problem that I had with the grilled cheese was the amount of goat cheese that I used. 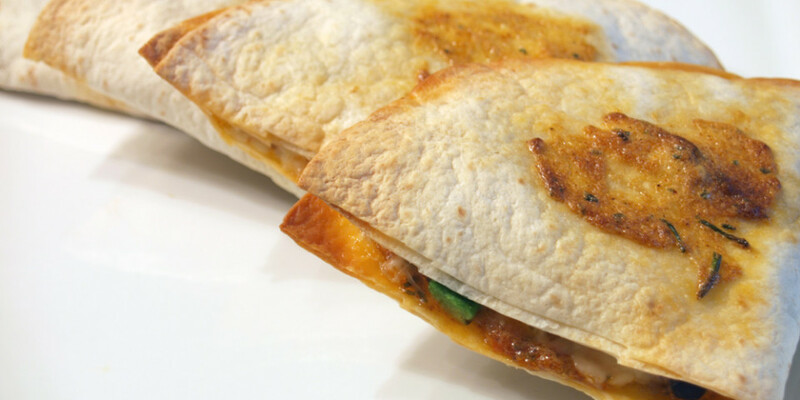 At times it overpowered the sandwich when it wasn’t meant to be the main ingredient. The brie was was the star, and unfortunately, it took a back seat. 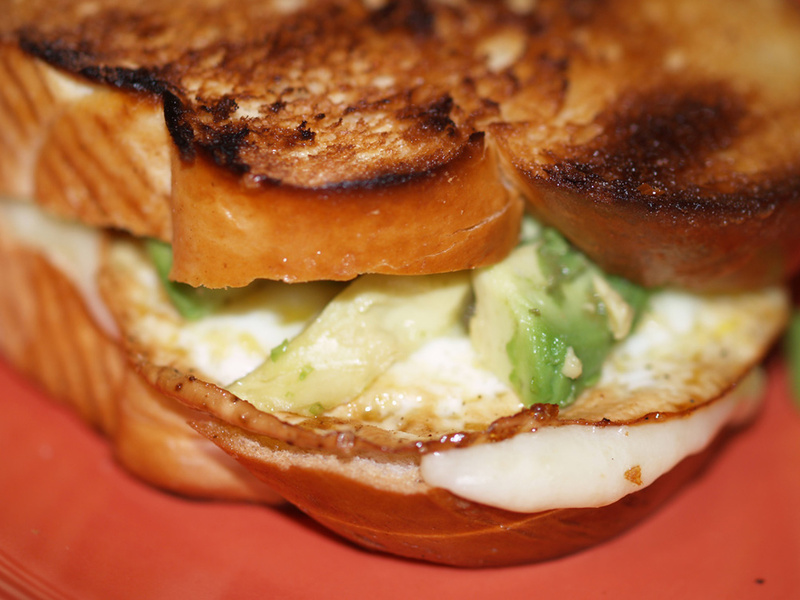 The bread choices for all of the grilled cheeses, have worked perfectly, including for this sandwich. 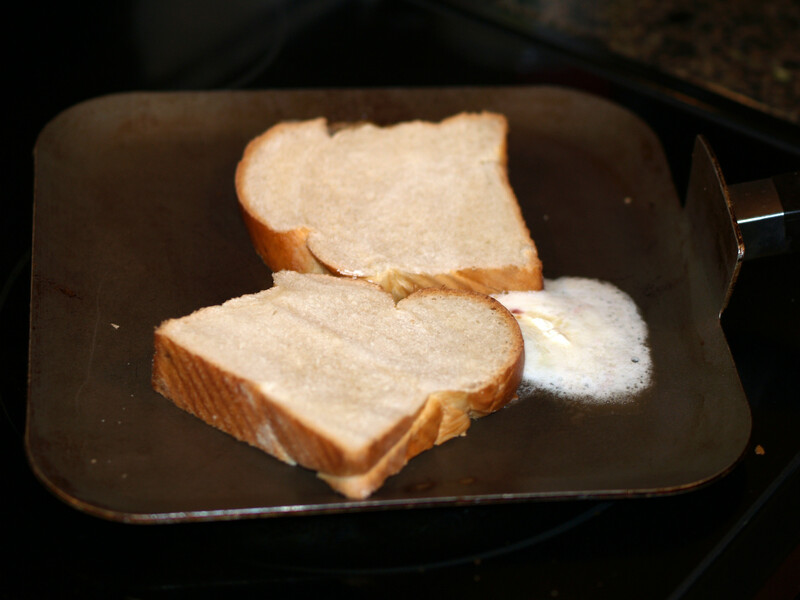 With the help of my sous chef, we have worked out a method to get the bread crunchy and the cheese perfectly melted. 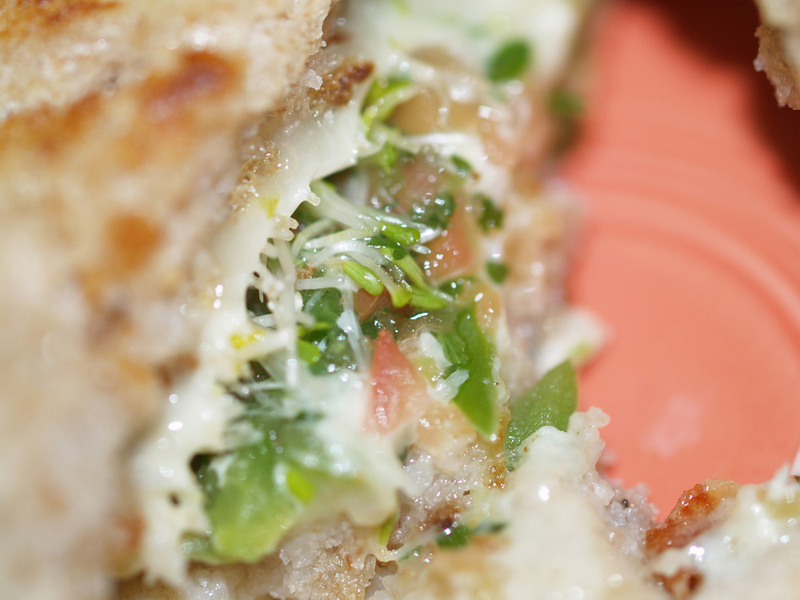 Unless we choose a really off-the-wall bread, I do not see it bringing down the overall taste of the grilled cheese. Next time, if I were to remake this grilled cheese, I would do my best to only put a very thin layer of goat cheese so that it acted as a supporting ingredient instead of the star. If I am able to do it correctly, this would be an even better sandwich than it already was. 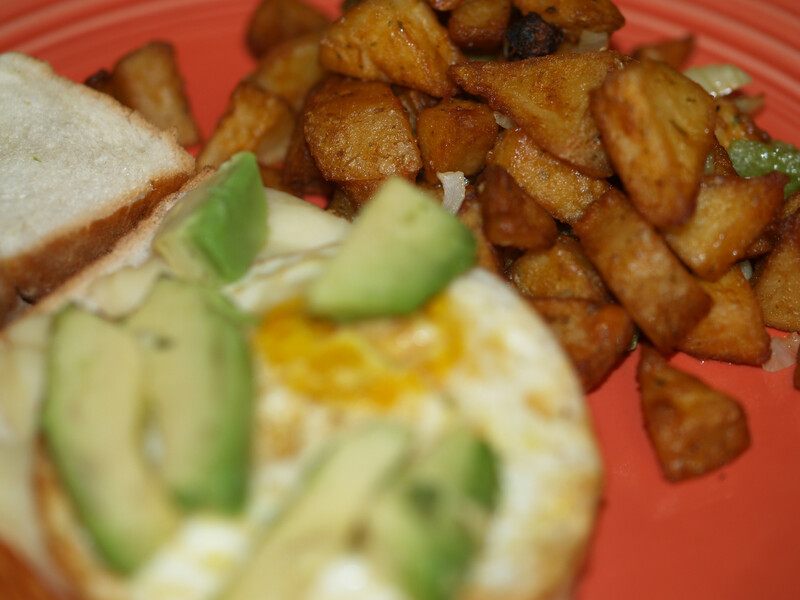 With each sandwich that I have cooked, my technique and recipes have only improved. I have to be happy with this. 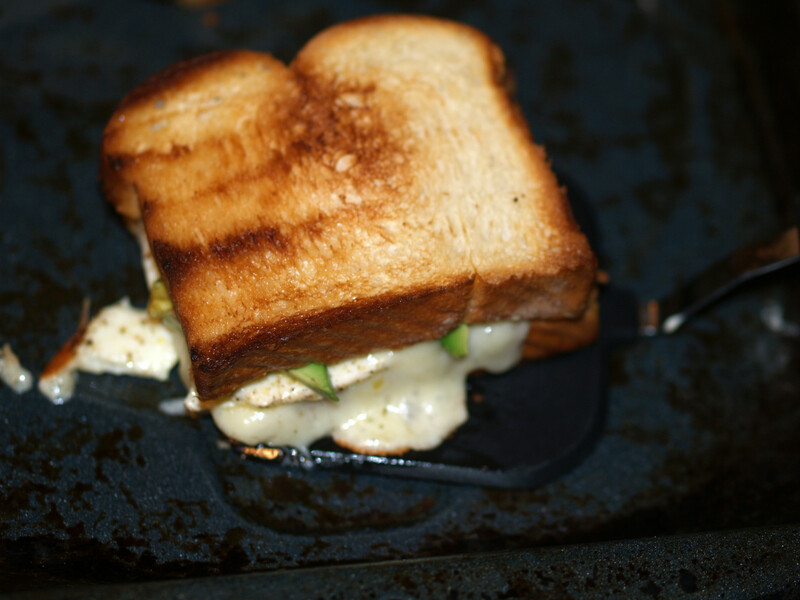 This grilled cheese was great and definitely one that I hope to remake in the future. However, the fact that I overdid the amount of goat cheese, which in turn overpowered the grilled cheese and the brie in particular, forces me to knock the grade down from perfect to almost perfect. Sunday Dinners: Just the beginning.